Real estate letterhead is the document header and footer comprising the name, logo, contact information, and slogan of the agent. Real estate stationery, including the letterhead, is every printed piece needed by an agency to do business. Letterhead, business cards, flyers, door hangers, and postcards increase sales and keep agents engaged with leads. Many realtors struggle with graphics programs and lack the time to create their own print-ready files for real estate stationery. 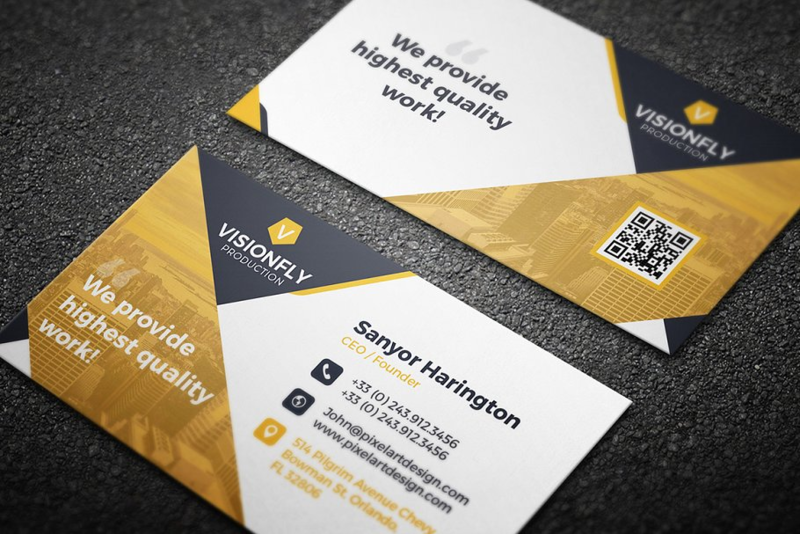 Utilizing a template for ease of design or hiring a qualified freelancer from a platform like Fiverr can help save time and effort in the layout of a cohesive set of real estate stationery. ProspectsPLUS! 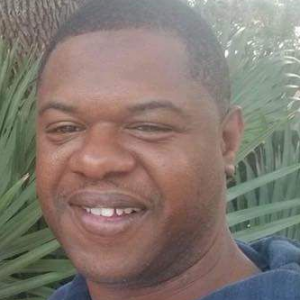 delivers a complete package of free real estate templates that are easy to use and edit for real estate agents of all skill levels. With templates that include drag-and-drop image insertion and click-to-change text, the hardest part of ProspectsPLUS! 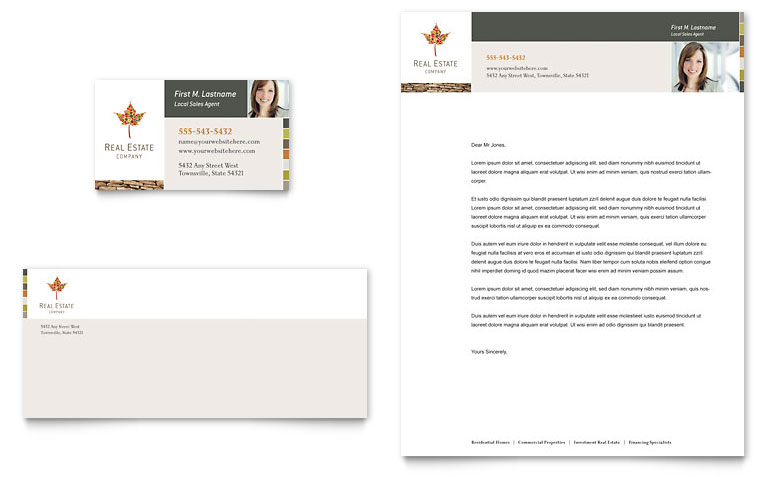 is deciding which template to start with to build your branded real estate stationery package. ProspectsPLUS! templates are perfect for realtors who are keen on ease of use and are not very technically savvy; their online platform makes template customization easy and quick—while also ensuring letterhead and stationery are high quality. This individual starter pack is perfect for new agent real estate stationery because it has room for the basics—a real estate logo, agent head shot, and contact information in an attractive layout. The real estate letterhead can be altered to fit any individual agent, allowing them to craft a comprehensive branded package. These real estate templates are best for individual realtors who want a stylish yet traditional real estate letterhead along with business cards and envelopes for a complete matched set. 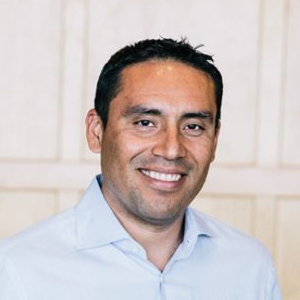 The head shot and contact information can be changed to easily apply to any individual agent in a small office. 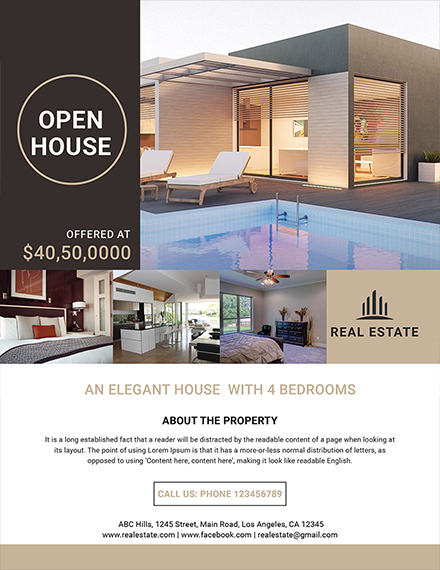 This single property open house flyer is designed to highlight a property with important features to promote an open house. With ample space for open house details like time, location, and price, there is a prominent place for the real estate logo. The pictures that showcase the features of the house can be easily changed and the information edited so the agent does not spend hours on design. 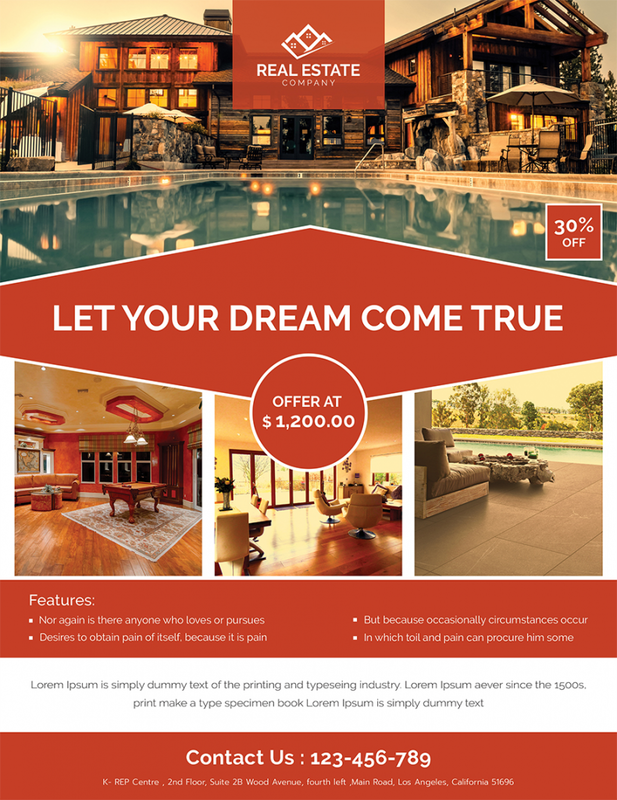 The luxury listing open house flyer template is a great addition to real estate stationery because the large pictures tell a complete story about the quality and features of the house. The home price is prominently showcased in the middle of the page with bullet point features under the images. 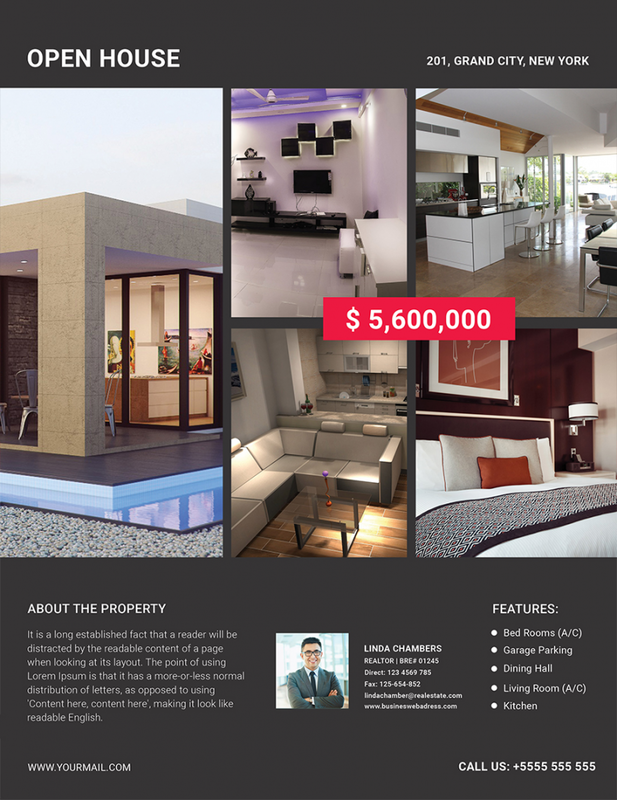 This real estate luxury listing flyer template is the right addition to real estate stationery because the real estate logo and contact details jump off the page. This agent introduction flyer template is the best way to introduce new agents to potential buyers or highlight agents on a monthly rotation. Brokers can share information about several realtors at once with this agent flyer template that features a top section for branding, such as the real estate logo, agent head shot, and short bio. This single agent open house flyer template works to brand the agent and sell the house at the same time. With a clean mixture of pictures of the property, a bulleted feature list, and a write-up about the home, the pricing point and location stand out against the dark background. 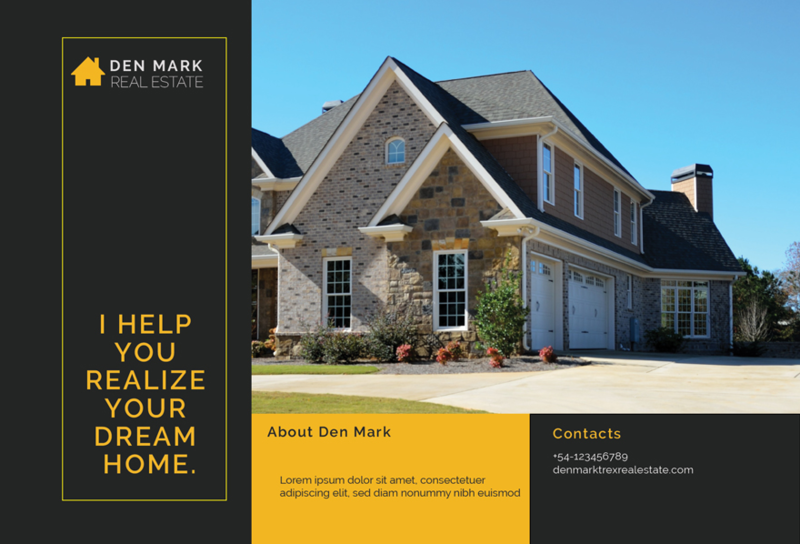 This modern yet minimalistic postcard template features a place for the main property image, real estate logo, and slogan. The block design gives an interesting contrast between the realtor information and contact details. Real estate offices and agents are becoming more security conscious when meeting with potential buyers. 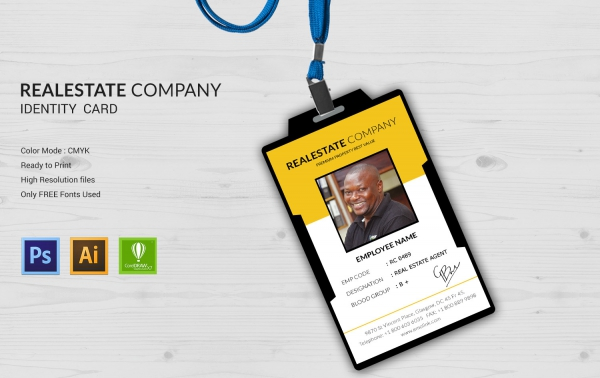 These real estate templates for company ID cards have a professional design with consistent branding, head shot, and agent details right at the end of a lanyard. The trendy real estate business card is more linear for an urban feel with an image that can show a specific type of property or a realtor head shot. With large contact details and room for the real estate logo, the color contrast makes the information pop. 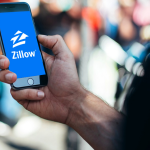 Realtors who want an extremely professional and trendy feel will appreciate the use of contact icons as visual cues for the name, phone, and email. These broker and agency real estate business cards are a mixture of visual imaging of a large cityscape and branding. With a prominent place for the real estate logo, the broker and agency business card deploys QR codes for easy scanning to get more information. They also include prominent icons for contact details. These cards are perfect for agents who serve a smartphone-using, millennial client who loves using QR codes for getting quick information. 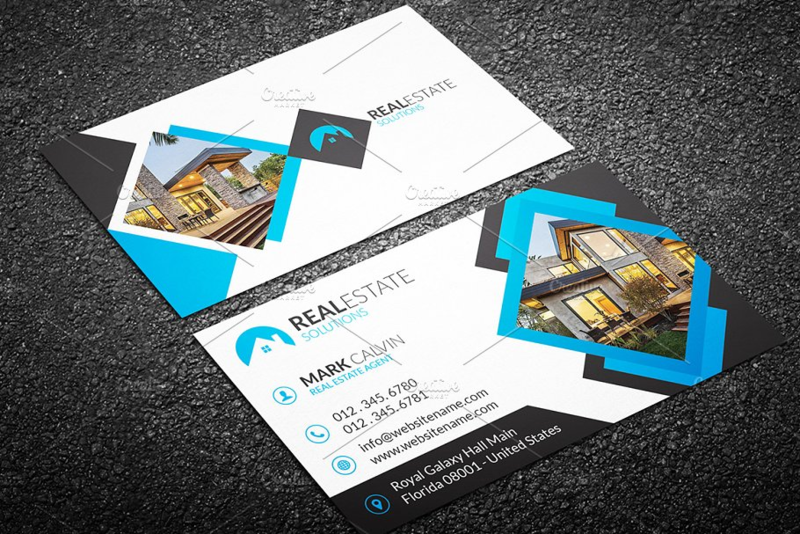 For agents and realtors who are always connected to their phone, this real estate business card template will give the impression of readiness and availability. This door hanger features prominent property pictures as the central visual element. 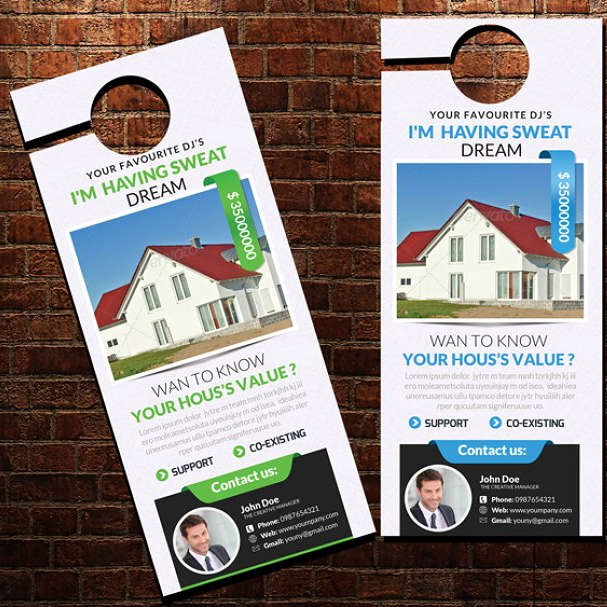 With a larger image of the home at the bottom under the real estate logo and the short description, these door hangers are a good way to generate buyer interest. 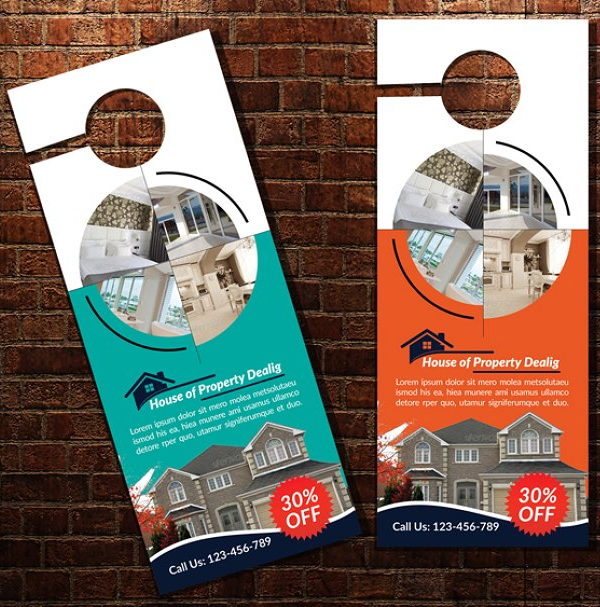 The seller lead door hangers are designed to drive traffic to a certain landing page to receive a home estimate report or neighborhood market report. With a prominent place for contact information, realtor branding, and a primary property image, the goal of this piece is to find sellers. Almost one-third of the card features the realtor branding and contact information to really highlight a specific agent. Real estate templates for posters and ads are often overlooked because it seems like these types of marketing materials belong in the professional designer realm. 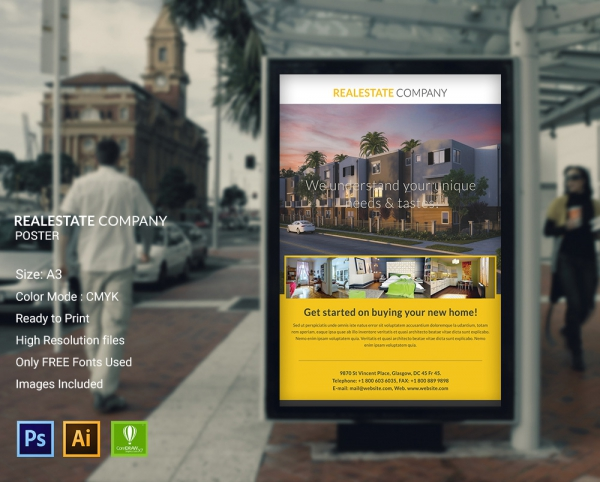 While you do need Photoshop or a Fiverr freelancer to edit these real estate templates, these large-scale print posters can be used inside properties or in public places. This poster template can help agents leap ahead in the design process by providing professional layout without the design extra cost. 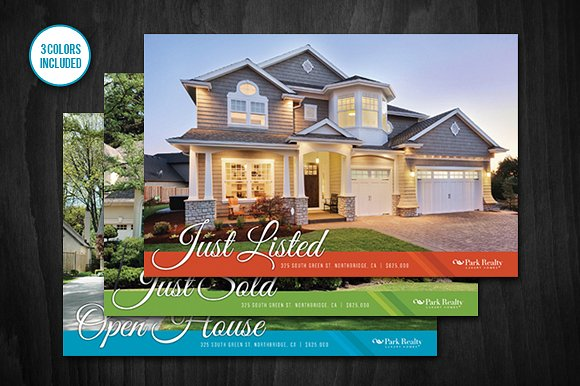 These real estate postcard templates are a three-pack of Just Listed, Just Sold, and Open House mailers. Each postcard features a centralized property image with contact details and a real estate logo in three different colors. 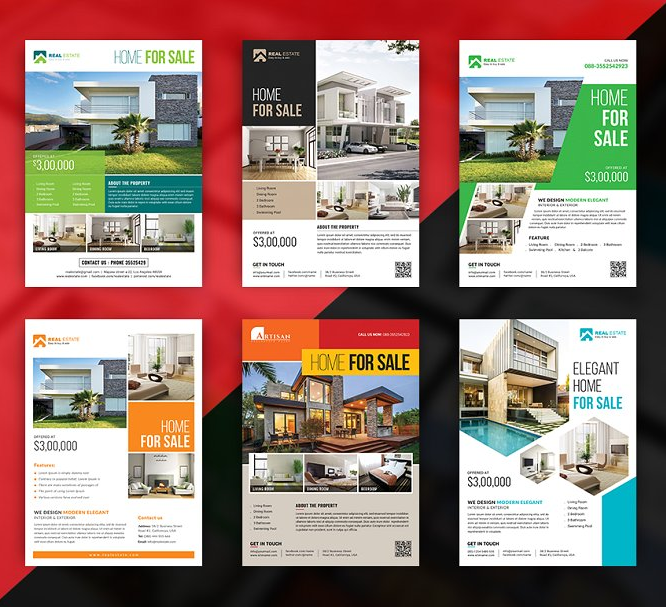 The real estate flyer bundle is a collection of six different types of flyers with diverse styles that range from simple to trendy to modern. QR codes, angular designs, and multiple property pictures centered around a central image give each of the six real estate templates a unique feel. The real estate flyer bundle is the best of all worlds for multi-agent offices that want to create their own brand and look. This real estate stationery pack is a modern set of real estate templates including an envelope, business, and real estate letterhead. With editable color schemes and contact information, this realtor stationery pack provides consistent branding with space for a real estate logo. The FSBO flyer stands out among real estate templates because it is focused on highlighting the property as a whole with important information and details. 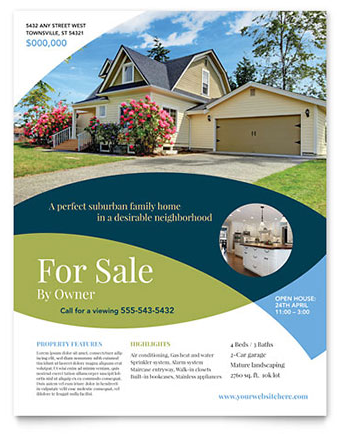 Heavily dependent on design features like circular images and swirls of color, the FSBO real estate flyer template feels professionally designed. The luxury real estate stationery pack is the set of real estate templates for high-end realtors and agents. The goal of the real estate letterhead is to highlight the real estate logo on the real estate letterhead format and showcase the agent for upscale property buyers. 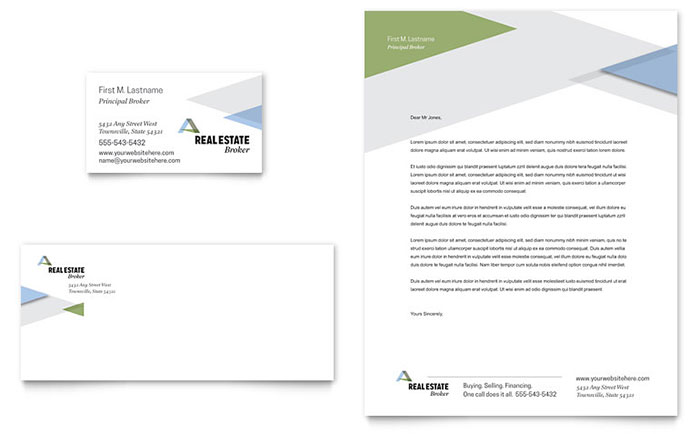 The layout of the real estate letterhead format highlights the broker/realtor brand with a business card that includes a head shot. Who It’s Right For: Realtors with new listings who want an attractive layout to present the property for buyers. 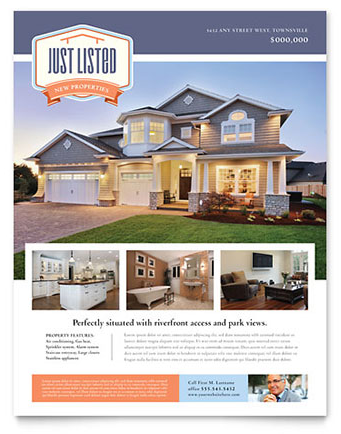 This flyer template combines the best of both worlds in that it has prominent property placement for impact and smaller images to allow a realtor to show off specific features of the home. The left column highlights details about the property and the right column is for more detailed information. With a head shot for branding in the corner and space for information about the realtor, this Just Listed flyer gives instant agent recognition to the buyer. These real estate templates are focused around buyer and seller images. 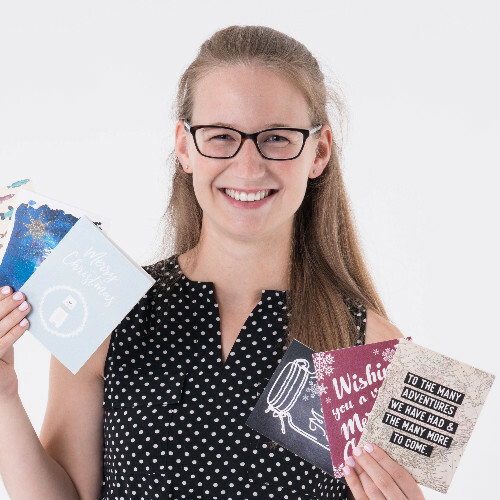 With large print questions to engage the reader and images to help the seller identify with their demographic, these real estate postcards have a prominent placement for the realtor head shot, contact details, and real estate logo. 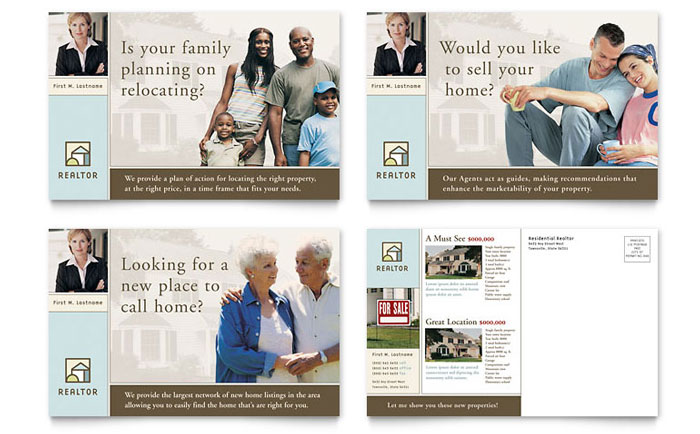 Realtors seeking seller leads will appreciate this set of real estate templates for postcards. 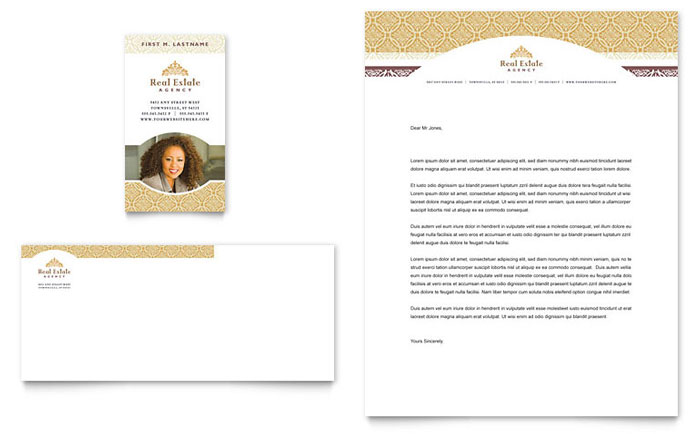 Creating effective real estate stationery is important for real estate agents as it increases brand awareness. 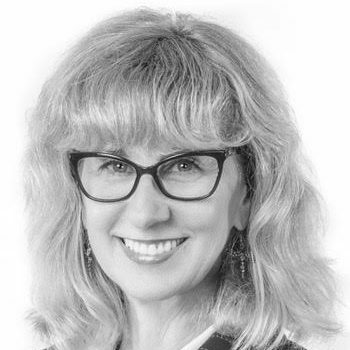 To help create the best real estate letterhead and stationery possible, we tapped the best thought leaders in the real estate industry for advice. In order to create the best possible real estate letterhead and stationery, you need design tools. Here are some of the best tools and resources to customize your design. If you do not have the right software or design skills, then hiring a freelancer or design team can help you make the most of your branding. 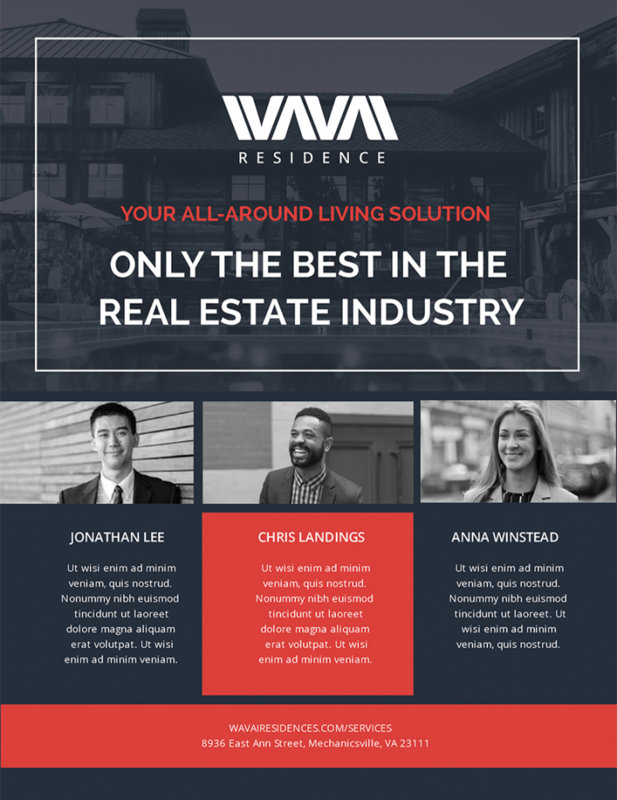 Canva is an easy-to-use, free online platform that allows realtors to create their own real estate stationery from scratch by clicking on shapes, adding text, and inserting pictures. Canva has templates for realtors to search through and click to edit. Most people have used Word and Publisher to create different types of documents, but both programs can be helpful for quick edits of real estate stationery templates with the .DOC file type. Adobe Photoshop is a more complex template editing program for advanced users. With a deep learning curve, Photoshop is mostly used by graphics designers to create and edit .PSD, .PDF, and .AI templates. 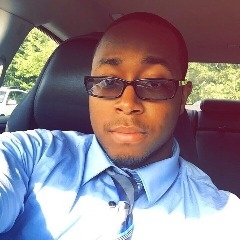 Fiverr is an online freelance platform where a realtor can hire a graphics designer to create real estate letterhead or edit any real estate stationery template. Hiring a freelancer for a flat fee for a one-time graphic design project can help agents create professional real estate stationery while saving them time. DesignBro is an affordable branding agency for realtors who want to create a whole suite of real estate stationery products like logos, business cards, real estate letterhead, flyers, postcards, and posters. DesignBro handles all of the details of building a reliable real estate brand. Real estate letterhead and stationery give realtors and agents a branded, printed letter, card, or flyer to leave behind with a potential buyer to increase sales. Real estate stationery templates give agents an easy way to design a professional-looking brand without spending hours or an excessive amount of money. For realtors and brokers who do not have the ability or time to design their own real estate stationery using a template, DesignBro is an affordable option for full-service realtor branding and marketing. Learn more about DesignBro real estate letterhead and stationery design services on their website. 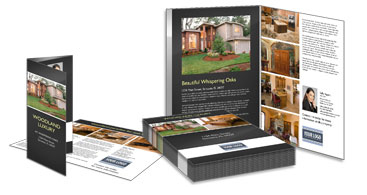 Design, print, and mail brochures, postcards, and flyers in minutes! Mail Postcards & Flyers in Just 48 Hours!